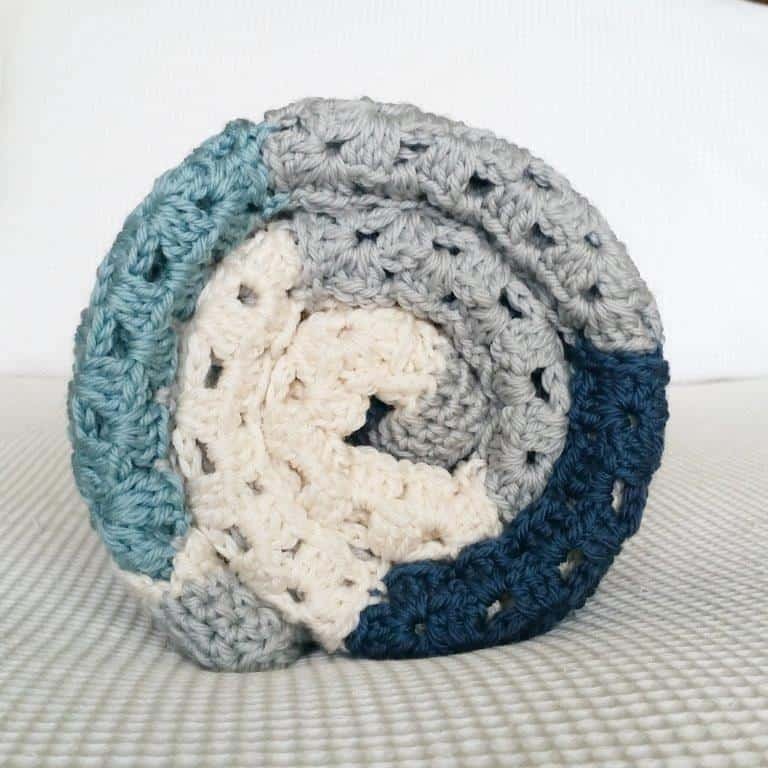 A glorious granny square blanket kept simple with solid, contemporary colours brought together with a super simple border. 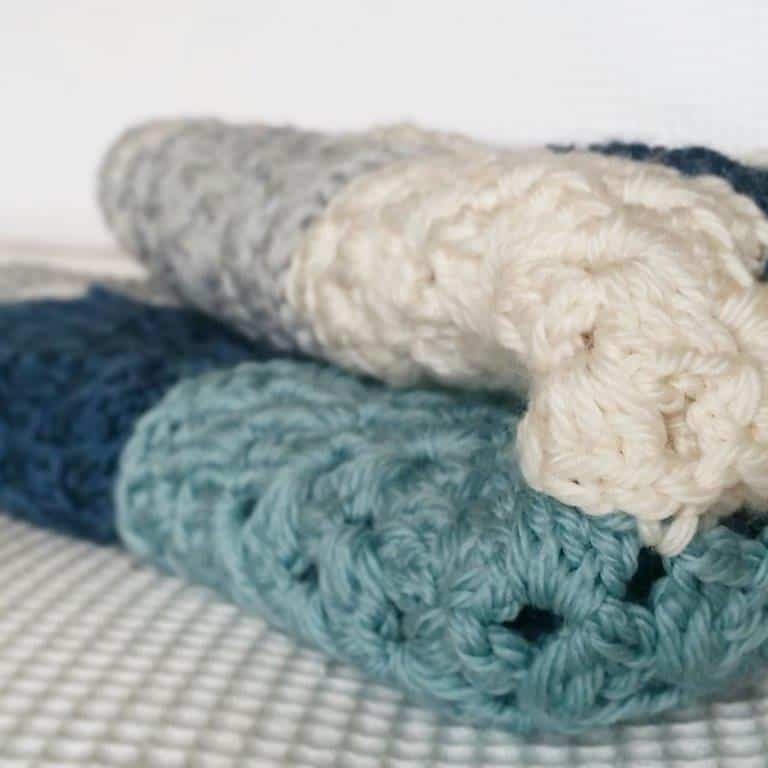 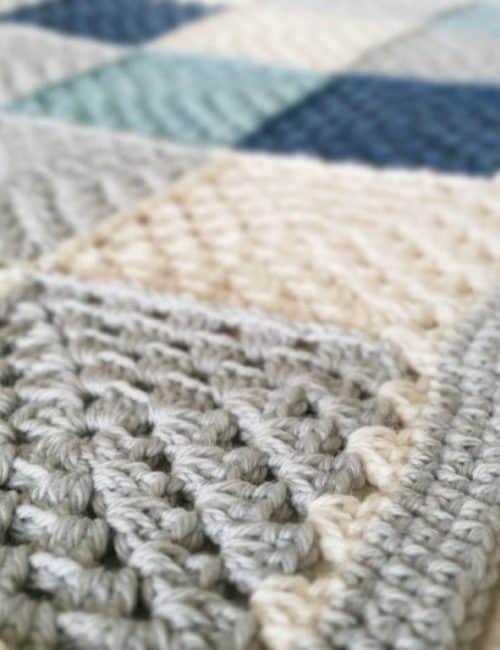 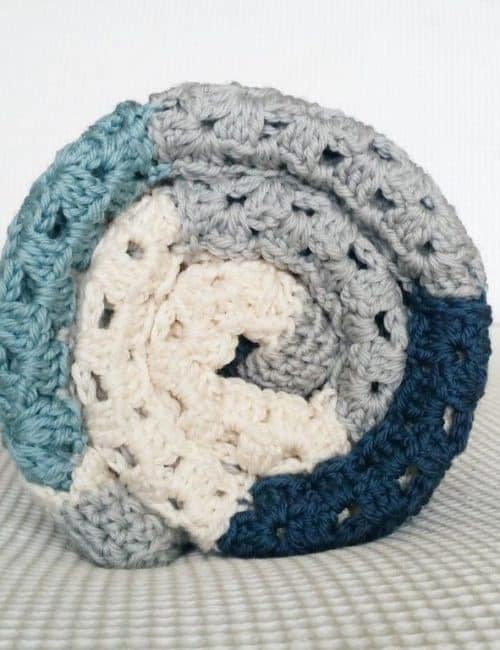 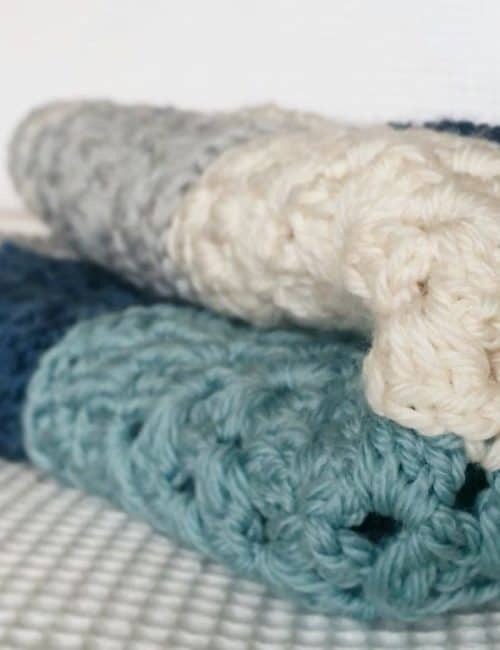 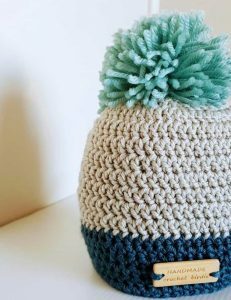 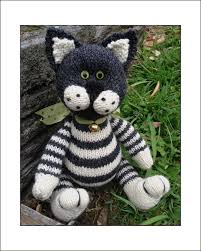 if you are learning to crochet this is the perfect step up from the Simple Stripes Blanket. 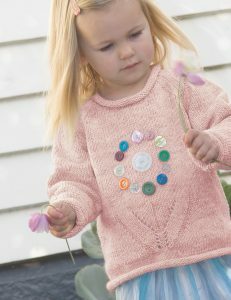 It introduces you to working in the round and joining squares as you go – no needle work, hoorah! 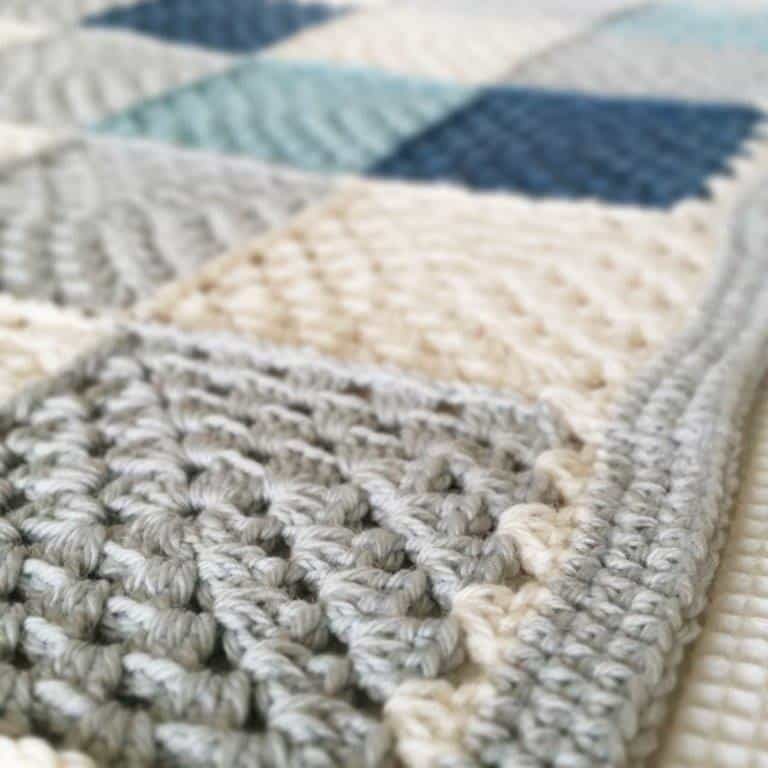 60 x 80 cm approx. 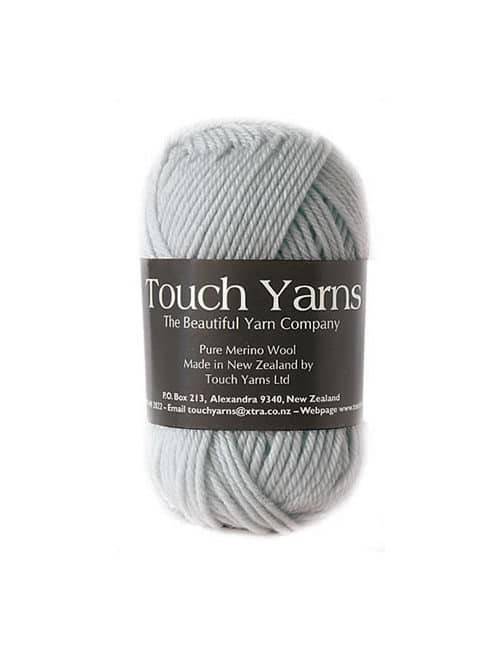 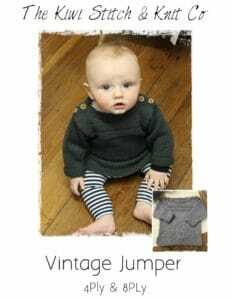 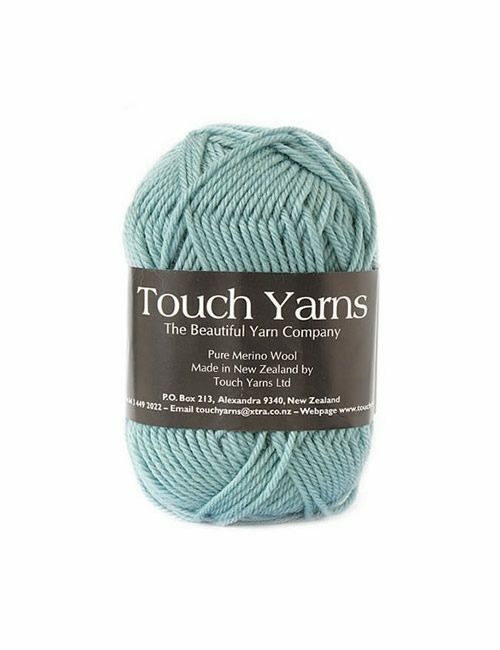 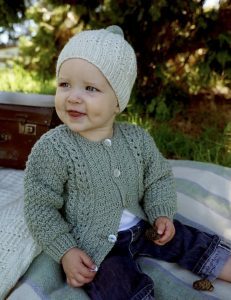 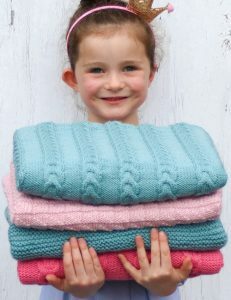 Touch Yarns is a family owned and operated business spanning over 25 years and 3 generations. 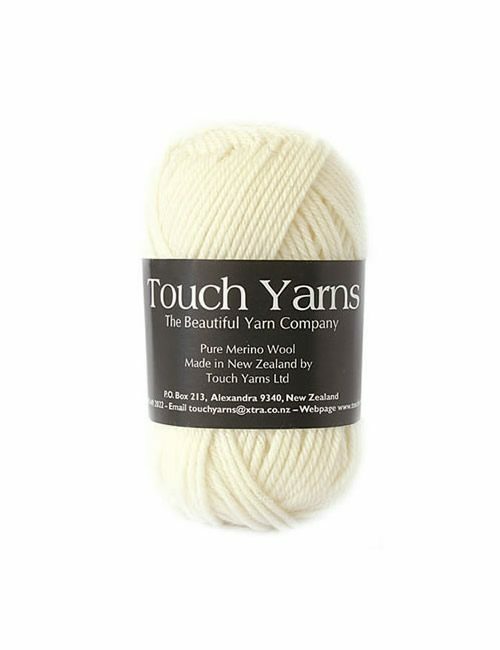 Sourcing the finest Merino Wool, Possum Fur, Alpaca, and Mohair fibres from throughout Central Otago and New Zealand.